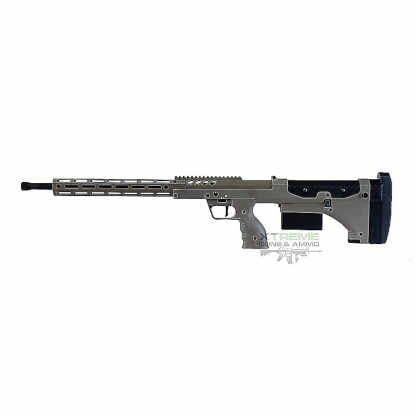 Desert Tech SRS-A2 6.5 Creedmoor FDE Ships Free! 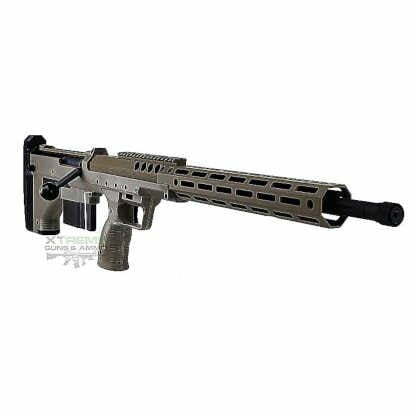 All new Desert Tech SRS-A2 6.5 Creedmoor FDE Rifle replaces their tried and true SRS-A1 Rifle System. Don’t Worry all your SRS-A1 barrels and conversion kits will work in the SRS-A2 chassis system. 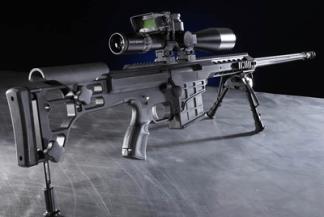 You will see up to 30% improved accuracy with existing barrels in the new SRS-A2 chassis. This due to the new and approve locking system of Desert Tech’s SRS-A2 chassis. 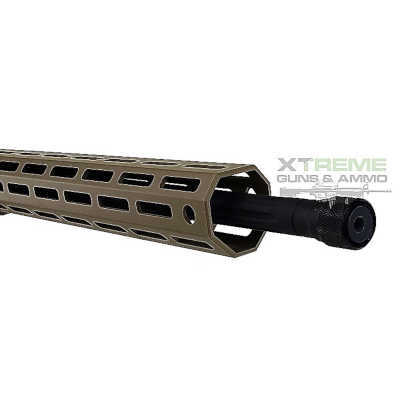 Desert Tech has shaved a little over 2 lbs of its chassis, while switching to new lighter hunter conture barrels. They are more accurized than the traditional SRS-A1 Barrels. Its mono pod has been replaced by a more user friendly center balanced integral tripod Mount. All new bolt design for a smoother action and reduced bolt lock up. Adjustable trigger precisely tuned to have no trigger creep. 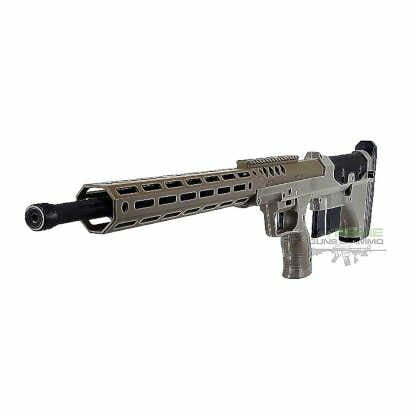 Another welcome add on is, the new M-Lok handguard which requires no tools to remove. 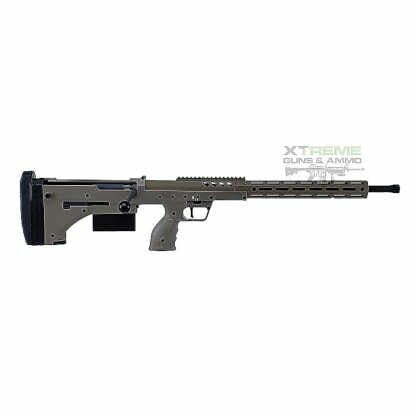 The Desert Tech SRS-A2 6.5 Creedmoor FDE was developed to be the most versatile sniper Platform available today. Designed more compact than traditional sniper weapons. It gives you the ability to change calibers all the way up to 338 Lapua Magnum, in minutes. Guaranteed to maintains 1/2 MOA or better with factory ammunition. Adaptable to change calibers by simply changing the bolt and barrel included in the conversion kits. The DTA SRS-A2 offers unmatched flexibility for Long Range shooters and snipers alike in a package shorter than a M16 rifle.